Found 14 file extension associations related to Fortran and 12 file formats developed specifically for use with Fortran. 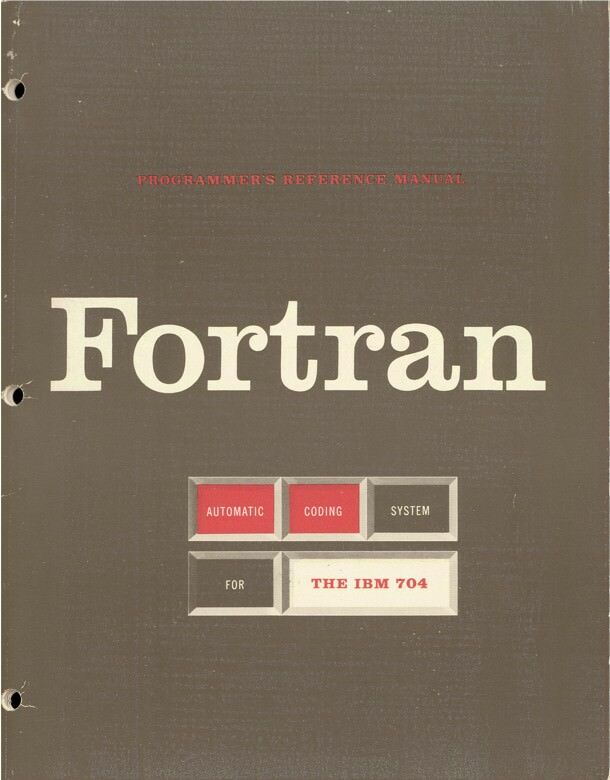 Fortran began as a digital code interpreter for the IBM 701 and was originally named Speedcoding. John Backus wanted a programming language that was closer in appearance to human language, which is the definition of a high level language, other high language programs include Ada, Algol, BASIC, COBOL, C, C++, LISP, Pascal, and Prolog. If you need more information please contact the developers of Fortran (IBM), or check out their product website.